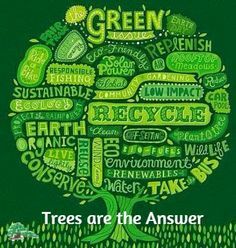 We are supporters to conserve our natural eco-system to save trees and plants. 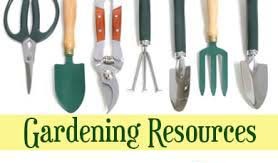 Learn about the best gardening resources. 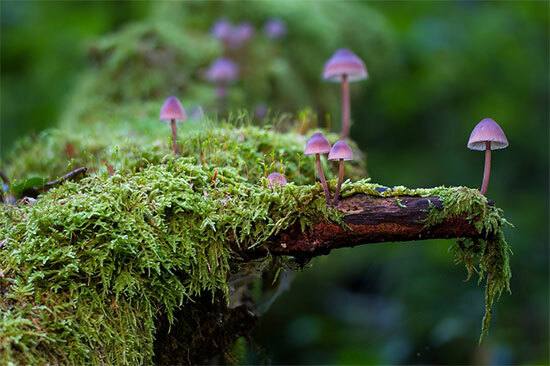 What Plants Make Good Topiries? Our Preserved Topairies can last up to 7 years or more with proper care. 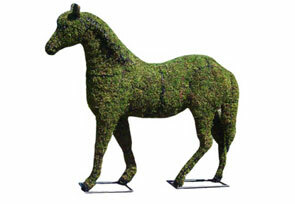 We can custom make our Preserved Topiaries to fit any Container (size) or Event You Have. Just call or email for a design and quote! 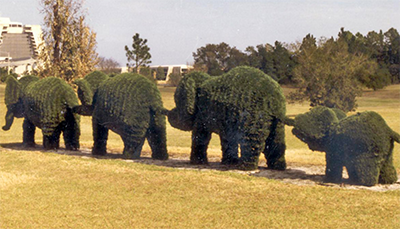 Learn more about care and longenvity of live preserved topiaries. We show you how to make a single or double topiary and the parts you need to be successful. 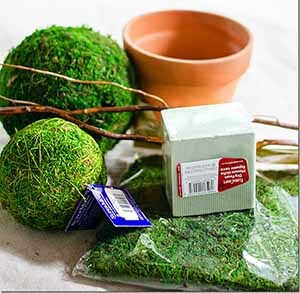 In addition, we show you how to moss a topiary frame from the start as they may be an alternative to refresh your topiary back to a healthy new life. It can be challenging to sustain an outdoor topiary garden. Here, we show you how to select and care for outdoor topiaries. Think planting our mossed topiary may be difficult to do? 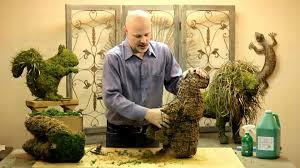 Try again as our video shows just how simple and easy it is to plant your one of a kind topiary to enjoy year around. 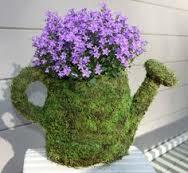 Making your own topiary is sustainable and if not, you can optionally hire a professional. 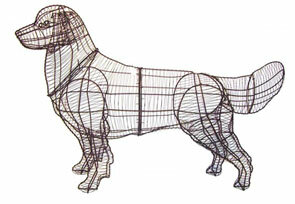 Our instructional video shows you how to assemble your topairy animal form right out of the box. 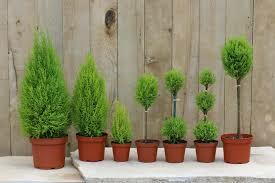 We show you how to add plants, moss or trees with your topiary forms for an awe struck garden. 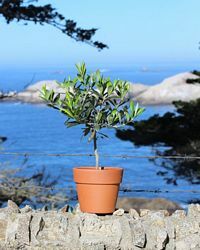 Olive Trees Need Special Care, we share the secrets to keep these topiaries alive. Care instructions (not much) for your live preserved topiary plant or tree for years to come. 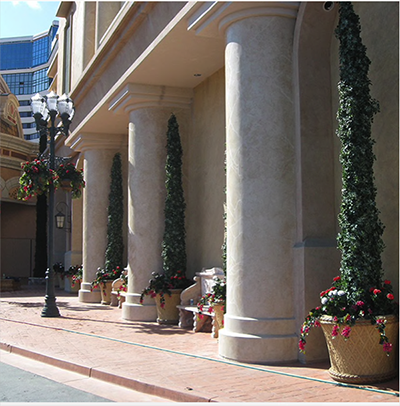 Need Help to Design Commerical Topiaries? 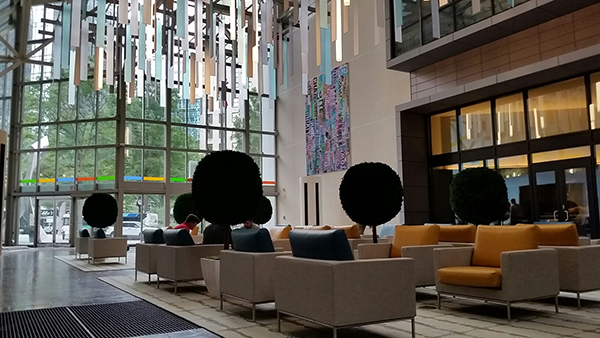 We are an authority to helping commercial projects and help designers ensue a sucessful project with our custom topiaries? These topiaies are preserved boxwoods, so they look real and need no watering and will last for years to come! Learn more how we can help you on your next project.